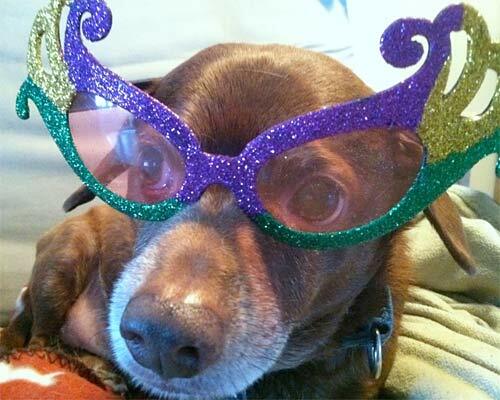 Help the Tripawds Foundation without spending a dime! Help Tripawds without Spending a Dime! 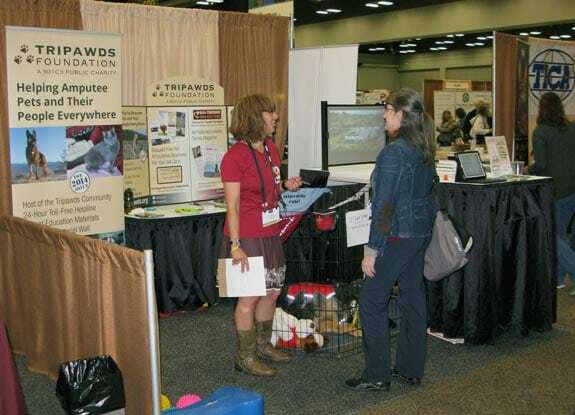 The Tripawds Foundation received such a good response at the recent AAHA conference, that we will soon be reaching many more concerned pet parents facing amputation for their dogs and cats at veterinary clinics and teaching hospitals around the world. While at the conference, we also reached out to potential corporate sponsors for help funding our existing programs and new important projects we have in the works. Now we could use your help to spread the word about various charitable giving partnership campaigns we have available. If you have any connections with companies who you believe would be well aligned with our mission, please download this this letter and forward it on or pass along the link to this post. Together we can continue to help more amputee pets and their people in many more ways! Why Support the Tripawds Foundation? The Tripawds Foundation was established with one goal: to help amputee pets and their people everywhere. To date, we have given thousands of dollars to help concerned pet parents facing amputation for their beloved dogs and cats. Hosting free resources and support from the Tripawds community which has grown to more than 10,000 members. The Maggie Moo Rehab Fund has provided direct financial assistance for people seeking veterinary rehabilitation services from certified providers. The toll-free Tripawds Helpline offers on call support and comfort to those in need. Free pet amputation brochures are available to veterinary clinics, to help clients make better informed decisions. New Tripawds Rescue Fund will reimburse adoption fees to help save amputee animals from being left behind in shelters. We need to continue these projects and have other assistance programs planned, but we cannot do it without your help. The Tripawds Foundation offers various benefits for different sponsor levels, but we will custom tailor programs to meet the charitable giving goals of our partners. The Tripawds Foundation 2016 Fundraising Letter outlines just a few possible campaign ideas. Great letter! Really spelled out the specific ways the sponsor can apply each dollar to help! And the “end economic euthanasia” reimbursement program..WOW!! Powerful! As always, so appreciative of everything you are doing!